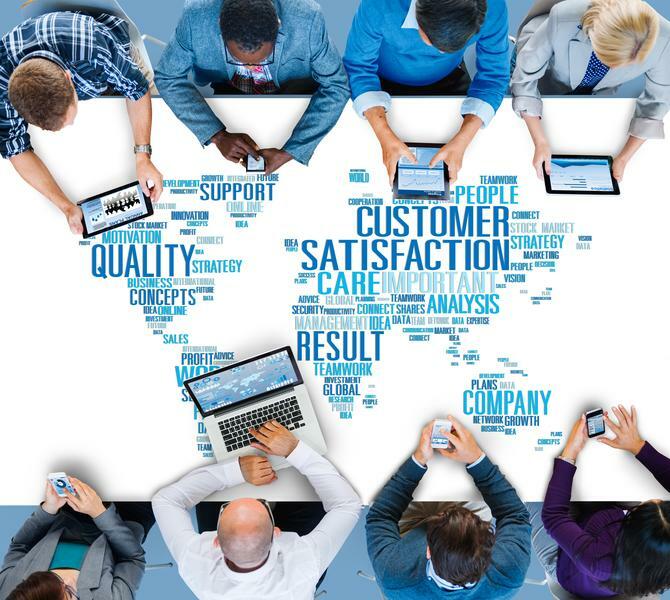 Businesses serious about boosting customer engagement and creating a more streamlined flow for marketing messages are turning to leveraging the right technology to achieve a customer-centric approach. Australian online insurance, utilities and finance broker, iSelect, recently implemented Salesforce’s Service Cloud in order to ensure all customer service agents have a single view of their customers and the ability to cross-serve its existing and soon-to-expand product suite. “Our motivation to take on Salesforce Sales Cloud was quite simply the desire to fully put our customers’ needs first,” iSelect’s CEO, Scott Wilson told CMO. “Customers now expect companies to deliver an effortless experience, where all the friction is removed from the buying process and where the brand does all the heavy lifting for them. According to Wilson, it’s no longer good enough to build a great product and create demand via marketing. The multimillion-dollar deal involves the deployment of Salesforce Service Cloud licences across iSelect’s entire business. The Service Cloud will replace seven separate customer relationship management (CRM) systems that iSelect activated during its early years as a startup. As the business looked towards its next phase of growth, it identified the need for a technology platform that could centralise its customer information and scale to build out its product offering, Wilson. Wilson stressed iSelect is a technology and data company. Through its significant first-party data assets, the company can see important life events for its customers, like moving house or having a baby, which in turn trigger the purchase of products iSelect sells, such as health or life insurance. Wilson said came back to Salesforce based on the company’s previous experience with its platform across its telco business, and understanding of iSelect’s core objectives. “More importantly, we saw how it could be rolled out across our entire business more broadly to deliver a single, 360-view of our customers with increased agility, speed and efficiency,” he explained. “Not only will Salesforce help us to better cross-serve our customers to match the right products to their needs as their life stage changes, it will also support us to expand into new categories more quickly, with our travel insurance, credit card and mobile phone SIMs all set to launch soon. As part of the company’s transformation and growth roadmap, iSelect aims to roll out a three-phase program. The first phase will focus on the implementation of the Salesforce Service Cloud to achieve a single, 360-view of the customer. The following phases will further leverage the power of the platform to develop new apps and vertical capabilities, and empower product innovation across iSelect’s customer and partner ecosystem, which will leverage Salesforce Community Cloud. Deployment is already in progress, and the first phase of deployment should be completed within the next eight months, Wilson said. “We’re really excited about the second phase, which will see us work with Salesforce to build a partner ecosystem. In what we believe will be a first of its kind, our partnership with Salesforce will enable us to build out a digital marketplace for the more than 100 partner brands we have across insurance, utilities and personal finance,” he said. In the longer term, Wilson anticipated iSelect’s partner brands will be connected to the iSelect marketplace in real time, which he said will enable the company to provide a truly effortless customer experience. It will also help foster the innovation of new products to meet the needs of its 6 million plus customers each year.